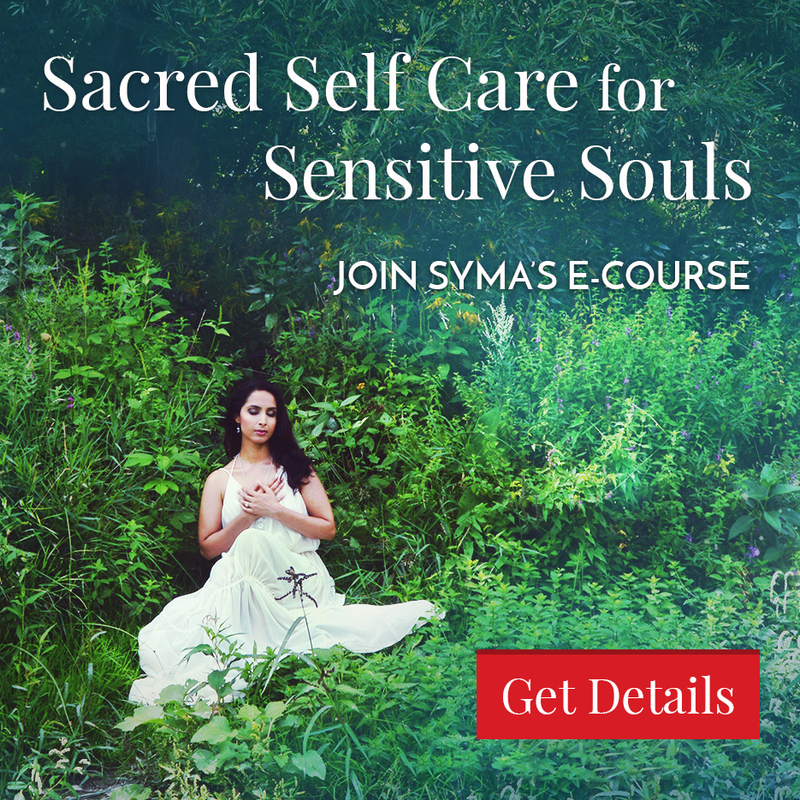 Receive sacred feminine wisdom for facing life’s greatest challenges and darkest times with the Goddess of Transformation, Kali, along with Hawaiian Goddess Pele. 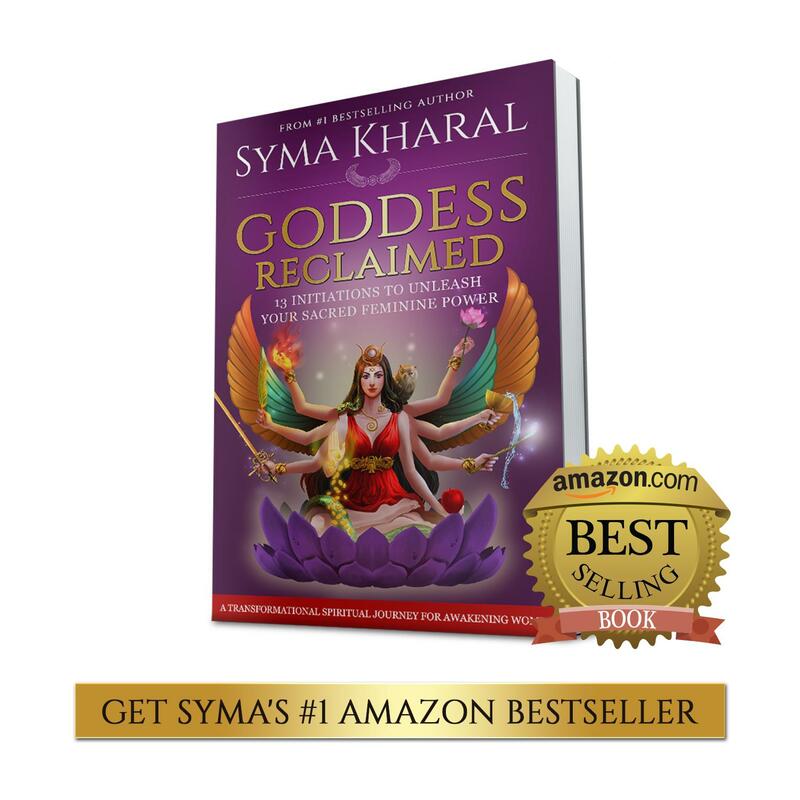 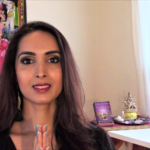 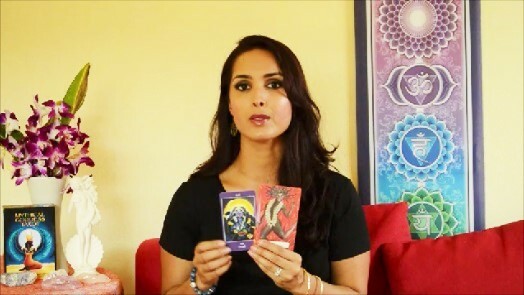 Syma lovingly provides divine feminine guidance on how to have faith, courage, grace, wisdom and surrender when you life in is chaos and everything falls apart. 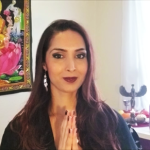 With goddess guidance, she inspires you to summon your strength and embrace this as a time of total transformation, so you can rise empowered and renewed, like the Phoenix from its ashes, and co-create the life you were meant to.